Whale, bird and seal watching combined in one adventure! 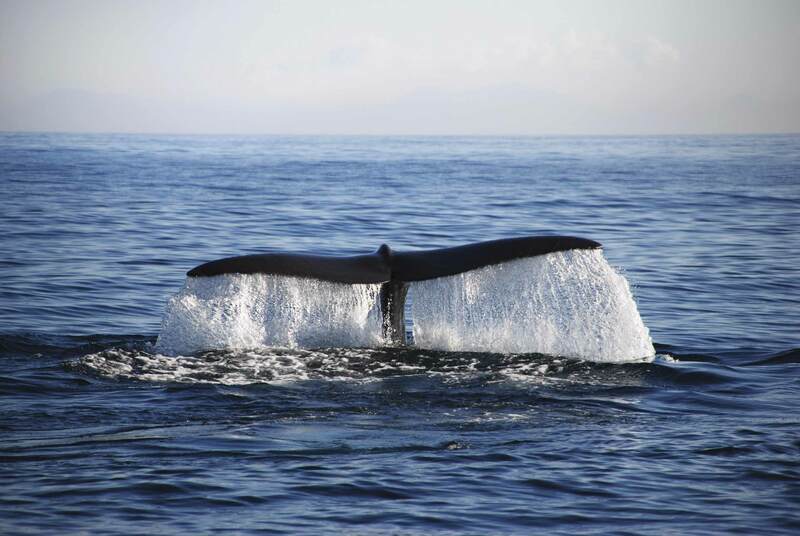 Our classic whale watching tour combined with bird and seal safari. Duration: The trips typically last 8 hours although this may vary depending on weather conditions or other unforeseen circumstances. Guiding: You will be accompanied by our qualified nature guides during the whole tour. Our guides have firsthand knowledge about the marine wildlife of this area. The safari begins with a presentation where one of our guides will inform you about the tour, safety on-board and the animals we can expect to encounter. Each safari is different, which makes the experience even more exciting! When we set out from the harbor, we never know exactly what kind of whales wait for us at the sea on that particular day. On the way back, we will serve you a hot meal: our delicious fish soup or vegetarian soup with bread. The soups contain local supplies and self-collected herbs. You can enjoy the boat ride and magnificent landscapes while summing up the experiences of the safari with our friendly crew. Our safari success rate is around 95 %, but occasionally, it happens that we fail to spot any whales (we are dealing with nature, after all). For such rare days, we have a whale guarantee: If we do not see whales, guests who are interested can join another safari free of charge. In this case, the guests need to contact the reception and we will do a rebooking for them. We have indoors, but it's always good idea to bring warm clothes, footwear, hat and gloves! It is cold out at sea! Departure times may be subject to changes due to weather conditions or passenger demand. Please note: passengers are requested to meet up no later than one hour before departure at the ticket office in Stø harbor. We warmly welcome dogs on board with us. Since some of the guests may be allergic for them, human's best friends are not allowed to keep indoors. No extra charges will be taken from dogs. Our guides are happy to tell you more about having a dog in our boat. 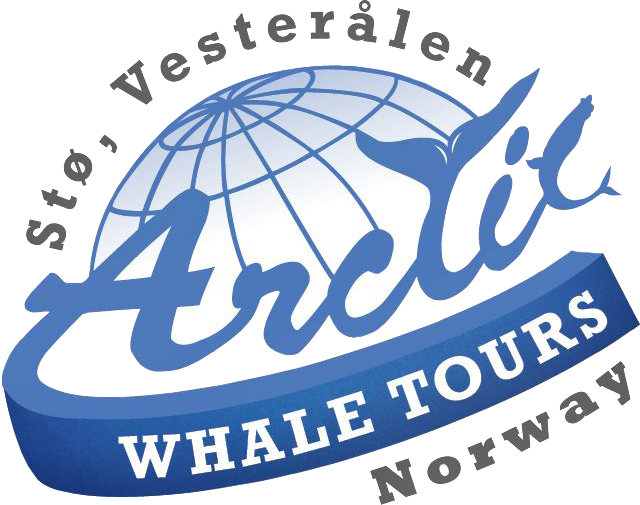 You may also contact our reception (info@arcticwhaletours.com) for more information. We have discounted rates for groups. Please contact our reception (info@arcticwhaletours.com) for more information. Whenever we set out to the sea, we always expect to see whales. However, as our product is based on the nature, it does sometimes happen that we do not succeed. For such rare occasions, we have our whale guarantee: In the unlikely event that we would not be able to see any cetaceans (includes all whale and dolphin species), passengers can join another available whale safari, free of charge. In this case, the guests need to contact the reception and we will do a re-booking for them. 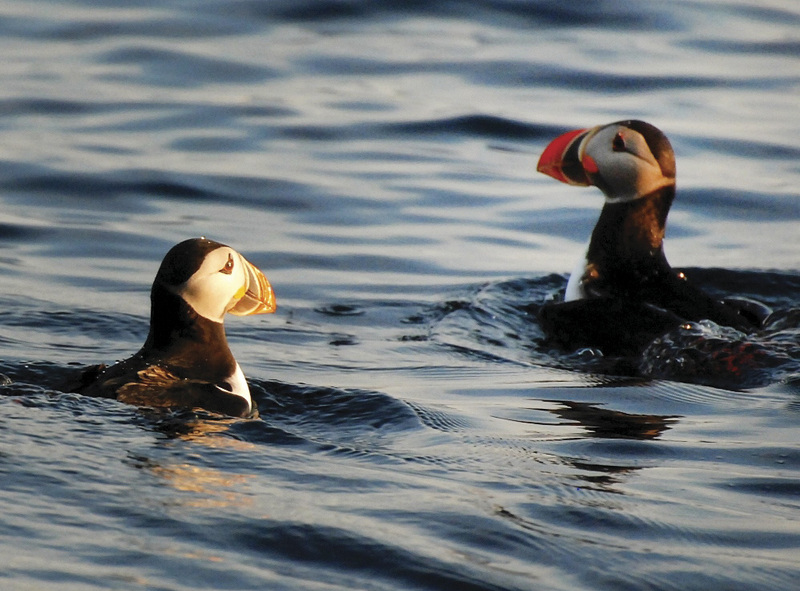 In Stø, we have the privilege of living and working amongst the most magnificent wildlife found in Norway. 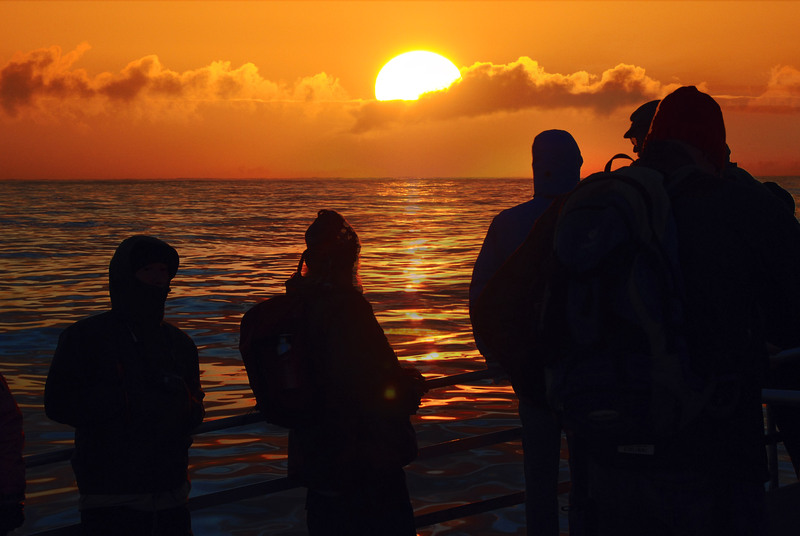 This also gives us an opportunity to provide our visitors with quality whale watching experiences. However, these opportunities are associated with the responsibility to ensure the welfare of the animals at all times. We have therefore, in close collaboration with WDCS (The Whale and Dolphin Conservation Society), established whale watching guidelines to assure best practices for our whale watching. The aims of these guidelines are to minimize the impacts on the animals and for our trained naturalists to inform our visitors about the appropriate ways of interacting with marine mammals. We never attempt to swim, snorkel, touch or feed whales for our safety and theirs. We never block their path but instead ensure that they always have an escape route. When encountering sperm whales, we do not stay with the animal for more than one dive. Aggressive behaviour, e.g. tail splashing, flipper slapping, etc. The guidelines presented here refer to our active approach towards the whales. Sometimes whales are curious about us and approach our boat. In these situations, we maintain our course with slow steady speed or let the engine run in neutral.